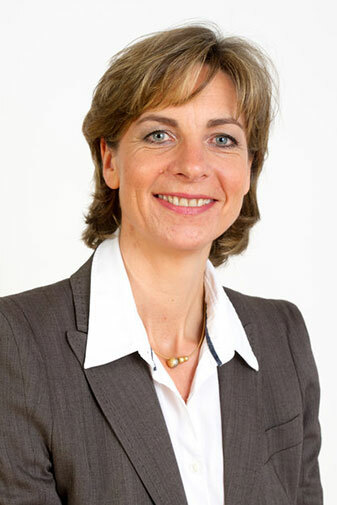 Anneli Gabriel focuses on implementation-oriented training and coaching for executives and staff members. Customer orientation, sales, leadership and human resource development are the fields where Anneli Gabriel realises customised solutions in many business sectors. Before she joined flow consulting, she worked in various capacities at Steigenberger Hotels AG, including internal trainer and human resource developer. Anneli Gabriel has trained in systemic consulting and in coaching, and is a certified Mental Coach. She has hosted a large number of team workshops and has developed innovative training concepts for implementation by internal trainers.